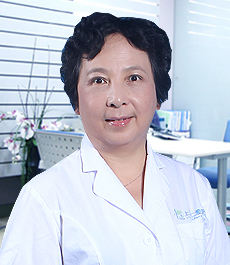 Expertise: Treatment of cardiovascular diseases：cerebral infarction, myocardial infarction, coronary heart disease, hypertension, respiratory diseases, chronic bronchitis, digestive system diseases, liver diseases, menopause and sub-health. 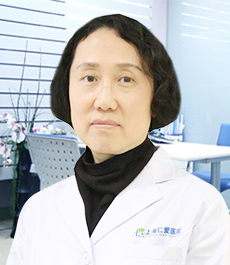 Dr. CHEN worked as an attending cardiologist in a "third-senior" hospital before she joined Ren'ai Hospital. 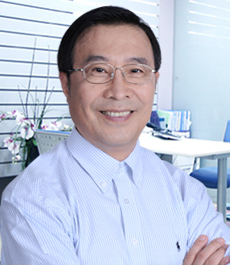 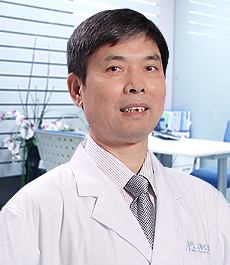 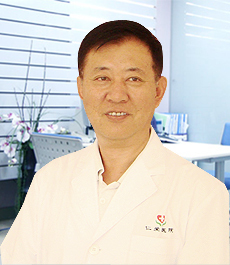 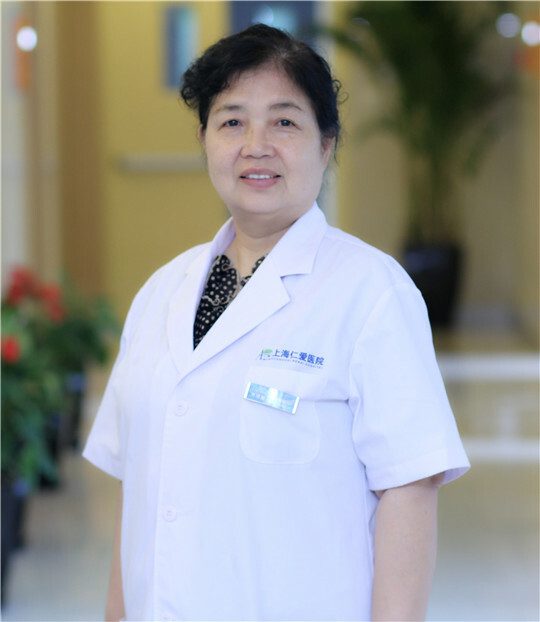 Dr. CHEN has over 30 years of clinical and academic experience in the field of Internal Medicine. 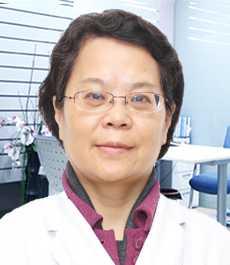 Her publications have appeared in the Chinese Medical Journal (CMJ), an international, peer-reviewed general medical journal.